Does Tulsi Gabbard represent the future of the Democratic Party and the United States? I was introduced to another rising star in the Democratic Party today. Her name is Tulsi Gabbard. She represents the 2nd District of Hawaii in the House of Representatives; she is a combat vet and a major in the Hawaii Army National Guard. Tulsi is impressive; quite possibly a hero, the future of the United States; the future of the Democratic Party. I’m suggesting that we start to support candidates, NOW, for the elections in 2018 and 2020, and then mention them on as many blogs as possible. Even if you don’t agree with her, tell us why and mention her name. It’s time to leave the Hillary Clintons and Donald Trumps behind and forge a new future for politics in America. To be clear, I want Tulsi Gabbard’s name known across the Untied States. And when the campaign of alternate-false truths begins, I highly recommend you check out what Vote Smart reveals about the real Tulsi Gabbard. I’ve already had someone claim that she couldn’t be trusted because President Littlefingers Donald Trump considered her for a cabinet post. Seriously, someone distrusts her for something she has no power over!? Maybe Trump did this to cast doubts her way. In my book, only fools trust Tricky Trump. Vote Smart is not a fact-check site. Vote Smart isn’t a misinformation or conspiracy theory site. Vote Smart is not a gossip mongering tabloid. Vote Smart is not biased. Vote Smart reports the actual facts. Vote Smart offers a fact based bio, how she votes in Congress, her positions, ratings, speeches, and where her funding comes from. I focused on her actual voting record in Congress to make my decision. 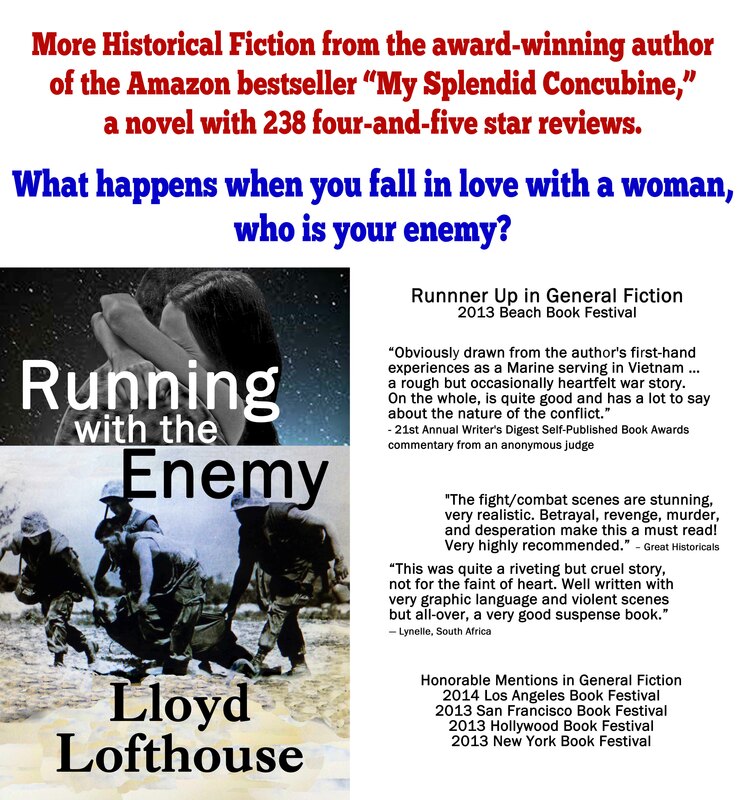 Lloyd Lofthouse is a former U.S. Marine, Vietnam Veteran, retired public school teacher, journalist, and award winning author.